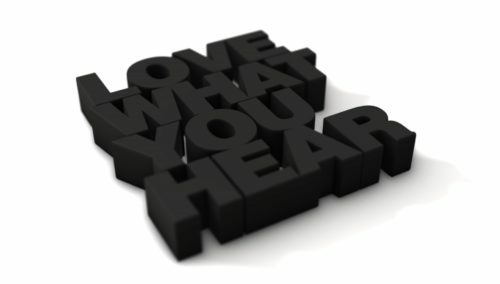 Love what you hear. That’s what BELLOSOUND is all about. We are that fine detail that makes an environment memorable. Our strength is our ability to combine unmatched music curation with strong image and brand sensibility. We know that style resonates beyond visual cues and what you hear affects how you feel. Check out our gallery and get a first hand look at photos and videos of our team, office and events.